Realty Executives, Hedges Real Estate, Inc. If you requested a tour, please leave your phone number so I can confirm the showing time. - Thanks! Real estate and homes for sale in Lawrence Kansas. 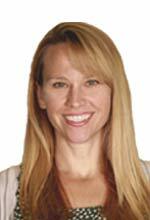 Tanya is a Realtor in Lawrence, KS specializing in residential real estate sales. Realty Executives, Hedges Real Estate Inc. Thinking about selling real estate? 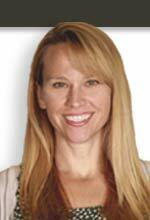 Read posts from Tanya about her career as a Lawrence, KS real estate agent on her blog.